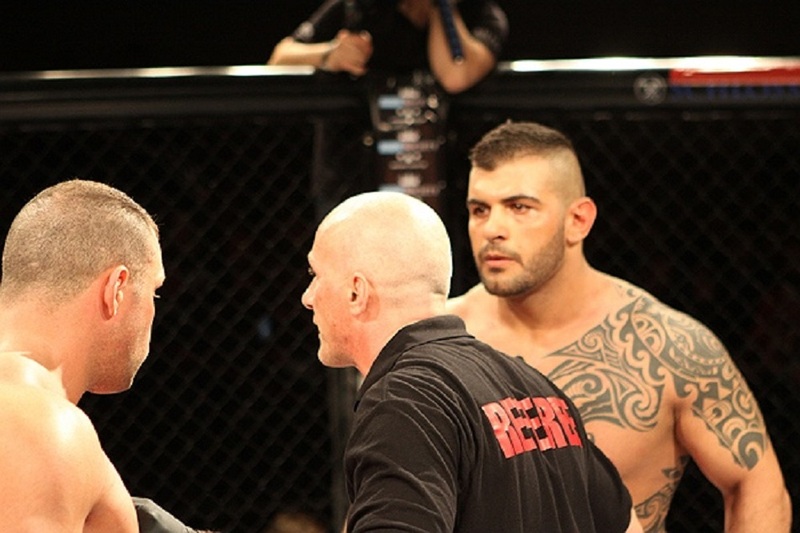 Syrian ‘Man Mountain’ Jarjis Danho has been signed to the UFC heavyweight division. “I would like to tell my grand kids about this. The poor little refugee from Syria came good. Hard work and perseverance goes a long way. I can tell my kids I made it this far. How far I can go? I don’t know, for now I am happy to take this adventure step by step,” Danho said. Danho (6-0, 1 NC) is a 31-year-old knockout artist who has competed for the Desert Force promotion in Jordan in addition to various events in his home country Germany. No date has been set for the six-foot-three, 275-pounder to debut in the Octagon it is expected that he will make his first appearance in the first quarter of 2016. In the meantime Jarjis will continue to train at Hammers Team in Nuremberg,Germany under the tutelage of head coach Gabriel Tampu.